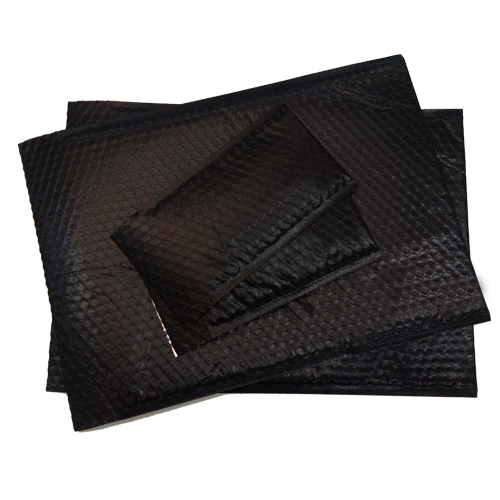 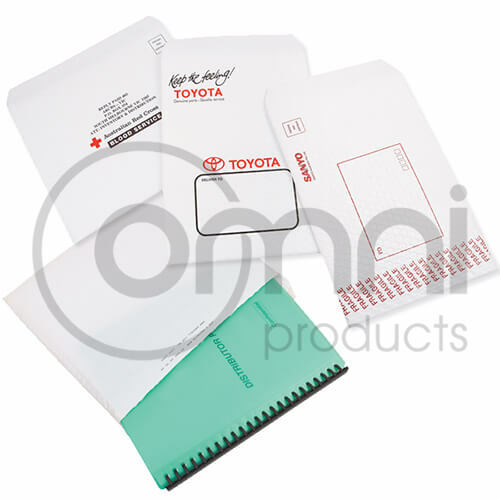 Omni Mailing Bags have been recognized by distribution specialists as the leading suppliers in Mailing Bags nationwide! 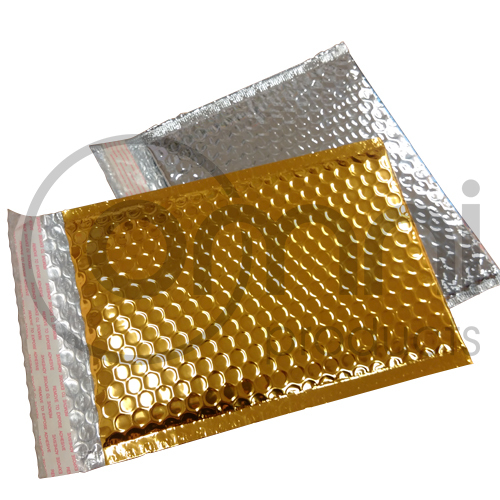 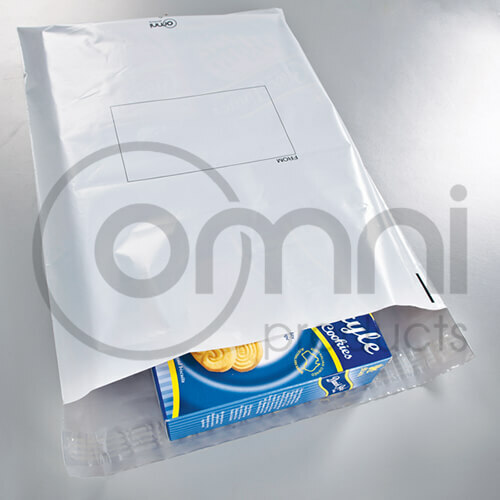 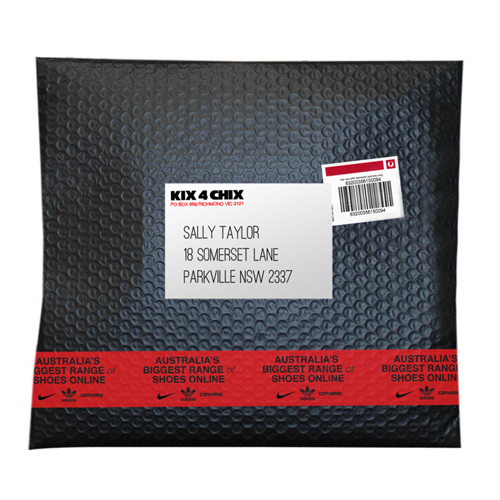 Omni Group specialises in offering your “Perfect Packaging Solution” and can make mailing bags to any size, material, colour or print! 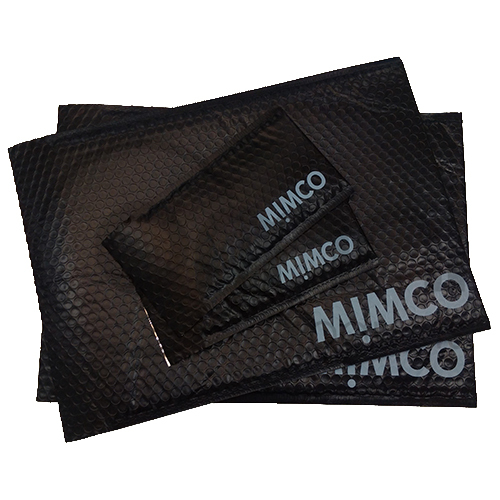 – Flood Coat Colour Printing – have your mailing bag printed your company colour!